A range of plastics manufacturers are exhibiting their exciting innovations and products live at Med-Tech Innovation Expo. This year’s expo is showcasing the most diverse range of exhibitors to date, alongside exciting features, insightful speakers and all of the latest disruptive medical technology. 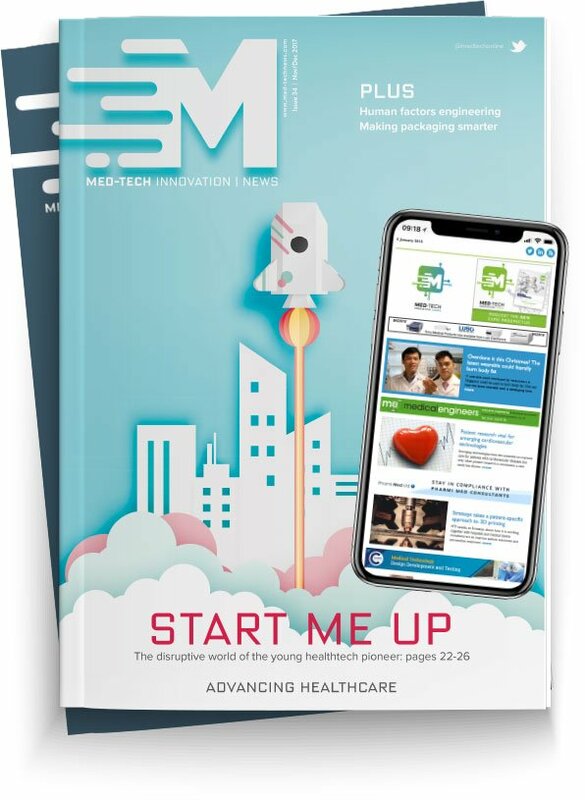 With the international market for medical plastics being estimated to reach $33 billion by 2022, it’s no surprise that Med-Tech Innovation Expo features a number of the sector’s leading companies. Med-Tech Innovation Expo features a range of plastics manufacturers this year, all displaying their latest products and innovations. Raumedic is presenting its portfolio of products made from thermoplastics and silicone. Newcomers to the show, HTE Engineering Services is aiming to solve medical device joining problems at this year's expo. The company has brought its PulseStaking process to help medical device manufacturers join their polymer components. Meanwhile, Albis Plastics is participating at the expo to showcase its distribution portfolio of plastics for use in the healthcare sector. The company says it has recently positioned itself to take advantage of the rapidly changing regulatory environment for medical devices. Primasil Silicones is celebrating 40 years in business at the expo and is its portfolio of silicone products. The company’s team is available to discuss any new silicone projects customers have. Finally, plastic injection moulding manufacturer, Boddingtons has made another appearance at Med-Tech Innovation Expo. Boddingtons has recently expanded its production with a new plant offering expandable class 7 cleanrooms, thirty injection moulding machines and customer benefits such as disaster recovery safeguards.